Game of Thrones Season 5 have been leaked online a day before its official release. The copies of the first four episodes were spotted on IPTorrents, The Pirate Bay, RARBG and KickassTorrents. Greg Spence, the producer in charge of post-production for Game of Thrones told The Denver Post a week ago he was worried about potential leaks. He said: “The cast is looping all over the world, sending files back and forth. 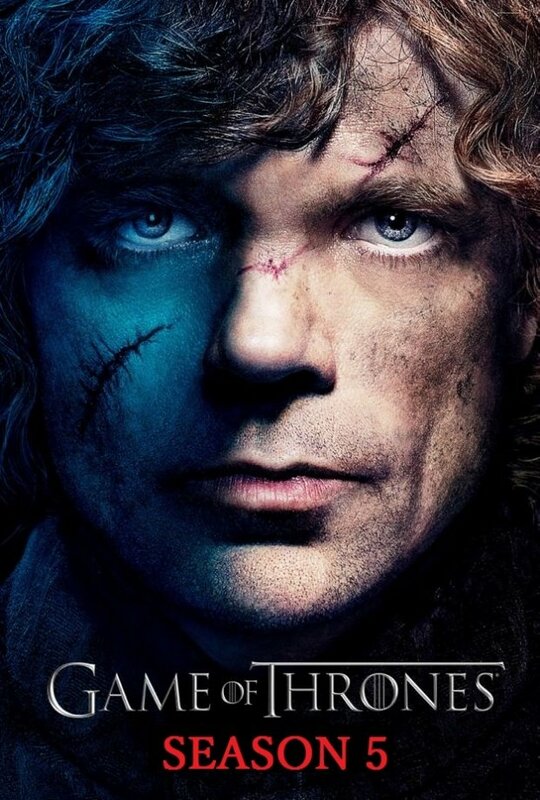 The trailer for Game of Thrones Season 5 was leaked in January after screenings of the last two season four episodes. The official version was released shortly after. Game of Thrones was the most pirated show on the internet for three years in a row and after the trailer leak.